sent to an offsite computer and verified each morning. A. IBCS will contact you if we are unable to receive your backup. Once your Internet is back up and operational, we will download your backup to our computer. If your Internet is out for an extended time, you will need to make manual backups until it can be repaired. Q. How many backups are kept at IBCS? Q. 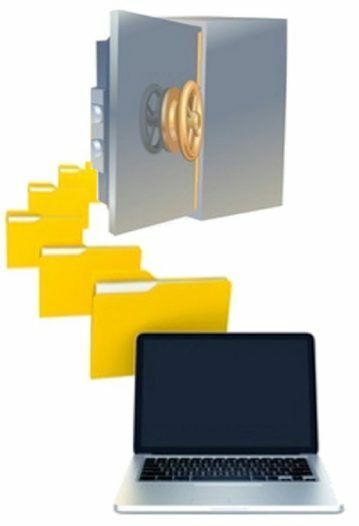 What is the cost of OnLine Backup?